2008: March 9th, the first 9 arrived today. 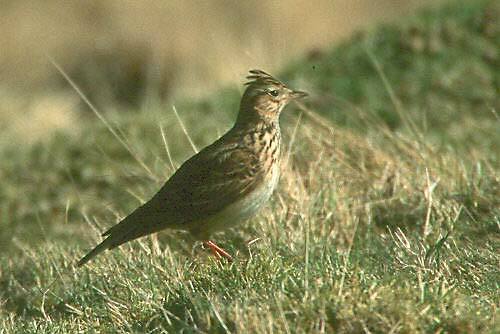 and one species (the Raso Lark) endemic to the islet of Raso in the Cape Verde Islands. 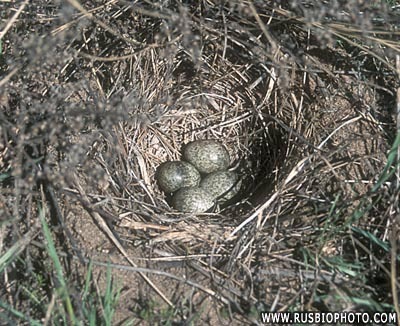 with 3-6 eggs per clutch. They form flocks when not breeding. This is what we recall when we hear it early in spring. 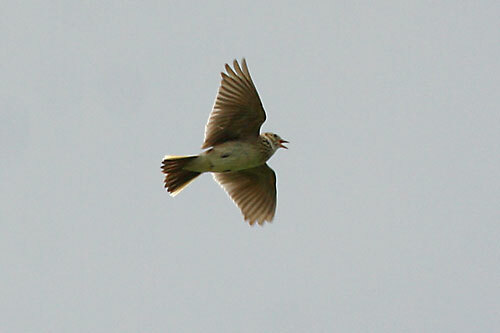 the ground and can be difficult to see despite being able to hear the song quite clearly. 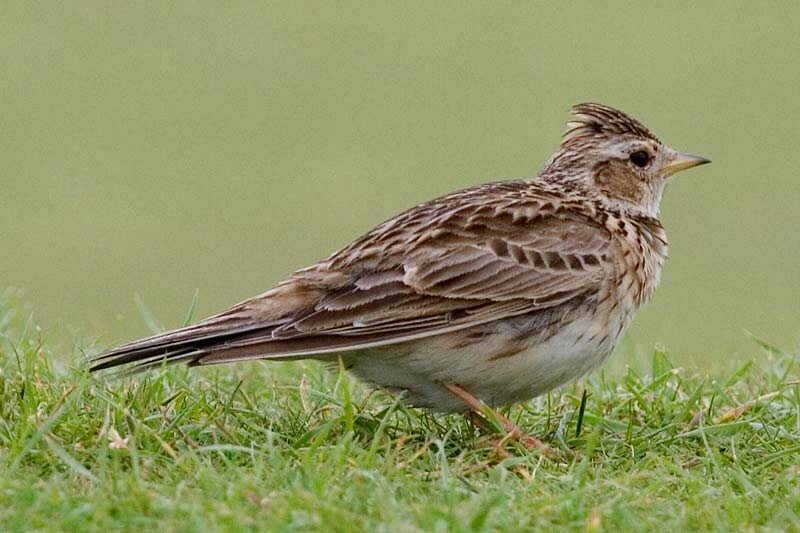 The Sky Lark is a bird of open, cultivated land, meadows and heathland. It breeds throughout Britain, in most of Europe and in parts of Asia. 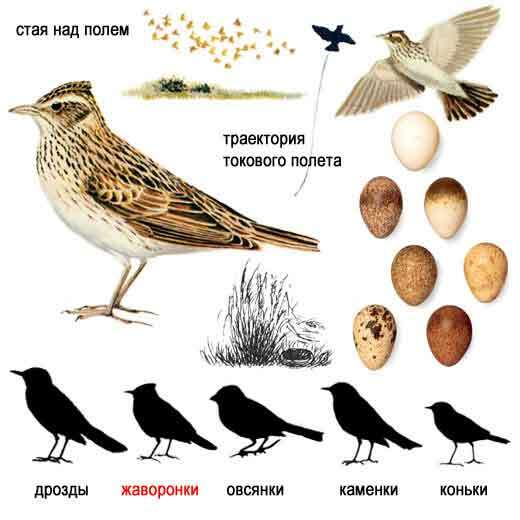 It is greyish-brown and streaked on its upperparts an breast but with an unmarked white belly. moving further south in winter. Even in the milder west of its range, many birds move to lowlands and the coast in winter. 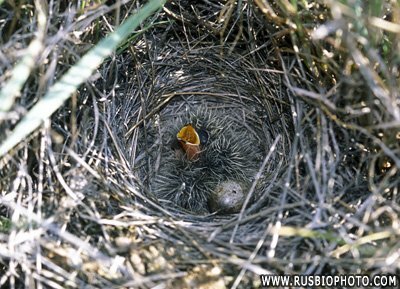 this bird has also been introduced in Hawaii and western North America. 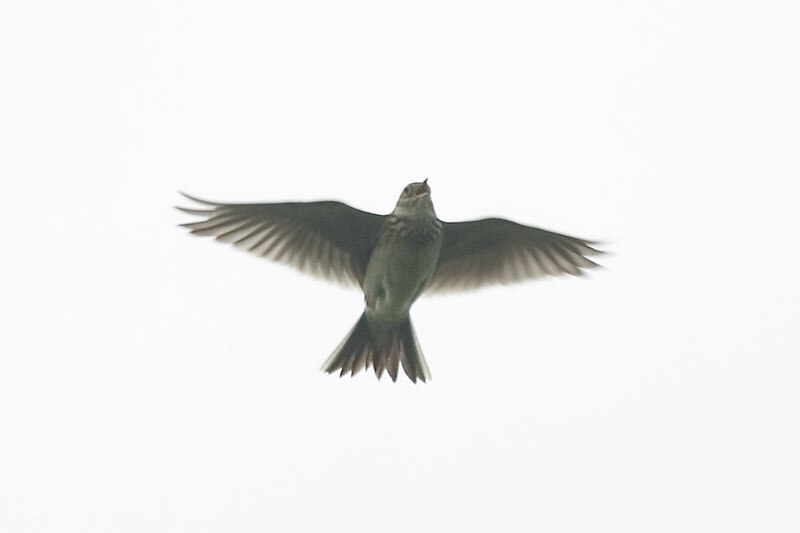 when the singing bird may appear as just a dot in the sky from the ground. The song generally lasts 2 to 3 minutes, but it tends to last longer later in the season.